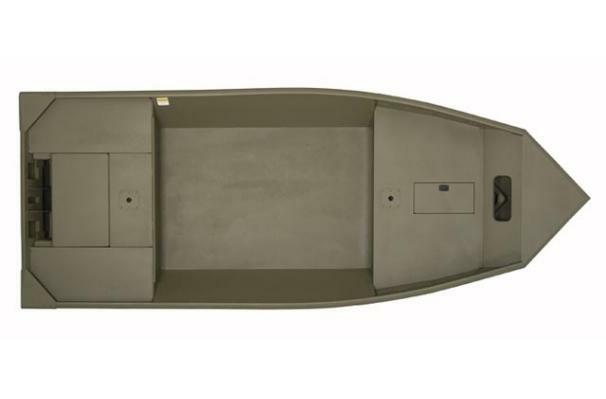 Boat Description The Lowe Roughneck R1756VT standard package includes your choice of outboard (up to the boats maximum rated hp)* and optional trailer selection. Important features include: receiver gunnel, reinforced bow deck with storage, split stern seating and aluminum floor liner. Optional rear deck insert with pedestal seat base. Engine Notes Max horsepower 80/50* (60/37 KW) *Remote/Tiller.